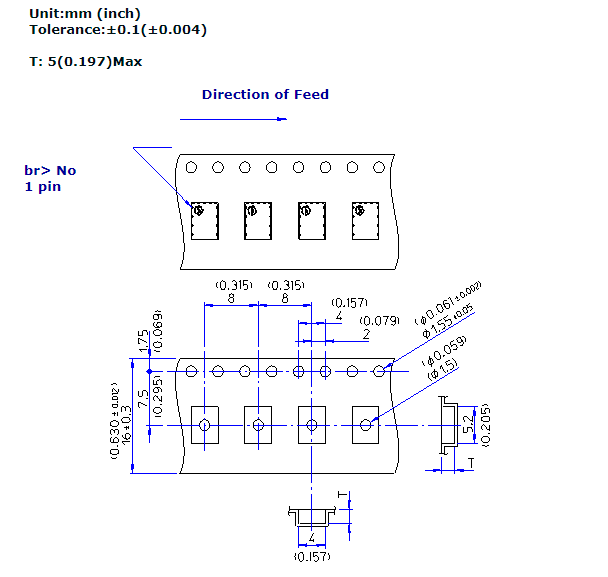 CDKD type delay line is an LTCC (Low Temperature Co-fired Ceramic) chip-type differential delay line, also due to ELMEC's own high-density monolithic LC structure. 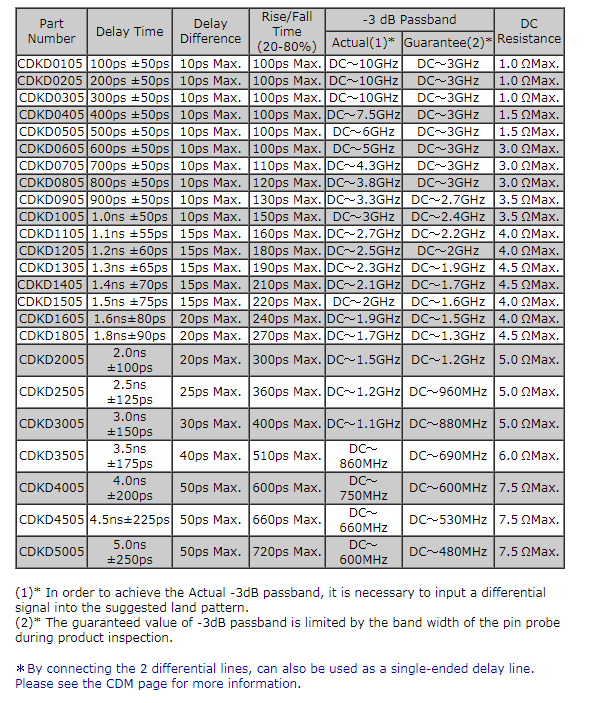 Crosstalk is reduced and, even for GHz-level high-speed signals, it can maintain stable, differential impedance and by connecting the 2 differential lines, can also be used as a 2x Td single-ended Delay Line. 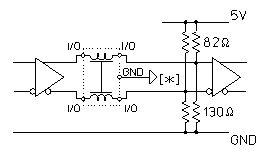 It is a RoHS-compliant component. 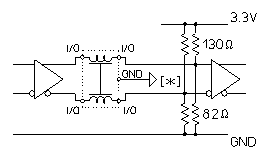 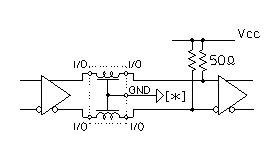 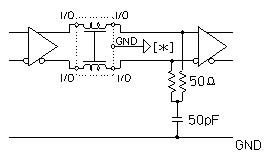 [＊] Signal GND potential, such as a power supply GND or a Vcc line.Note: The Delay Line can be used with the GND disconnected, however, in order to obtain superior performance, we recommend that all GND pins should be connected.